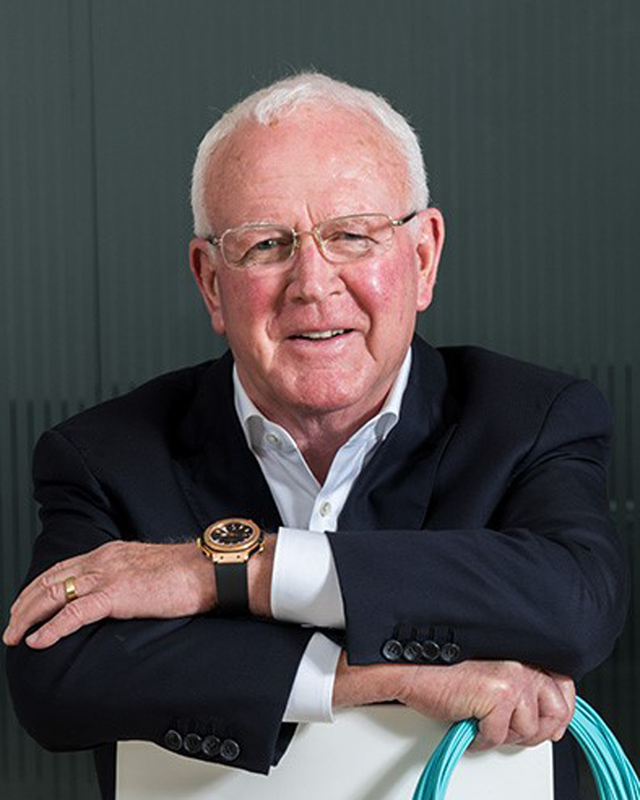 David “Tom” Mitchell is Fabrinet’s founder. He served as Executive Chairman from September 2017 through June 2018, and CEO and Chairman of the Board from the Company’s inception in 2000 until September 2017. He also served as President from 2000 to 2011. In 1979, Mr. Mitchell co-founded Seagate Technology, a disk drive manufacturing company, where he served as President from 1983 to 1991. From 1992 to 1995, Mr. Mitchell served as COO of Conner Peripherals, another disk drive manufacturing company. From 1995 to 1998, he served as CEO of JTS Corp., a mobile disk drive manufacturing company. During his tenure in the data storage industry, Mr. Mitchell has established manufacturing operations in Singapore, Thailand, Malaysia, the PRC, and India. Mr. Mitchell earned a B.S. in Economics from Montana State University. His hands-on experience in building a world-class management team to run a global operations infrastructure is unmatched. 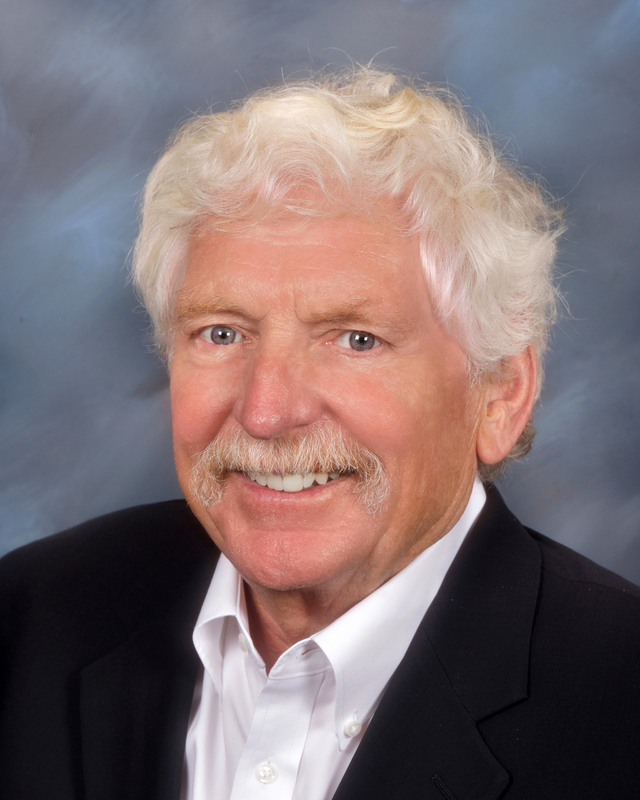 Rollance E. Olson has served on Fabrinet’s Board of Directors since 2004. From 1986 to 2011, he was the CEO of Parts Depot Inc., a wholesale automotive replacement parts and supplies business. From 1980 to 1985, he served as the President of Brake Systems, Inc., and from 1973 to 1980, he served in various positions at Bendix Corporation, an automotive safety brake and control systems company. From 1968 to 1973, Mr. Olson was a management consultant and project leader with Booz, Allen & Hamilton, a management and technology consulting firm. Mr. Olson’s business career started with Honeywell, Inc. in Minneapolis, Minnesota. 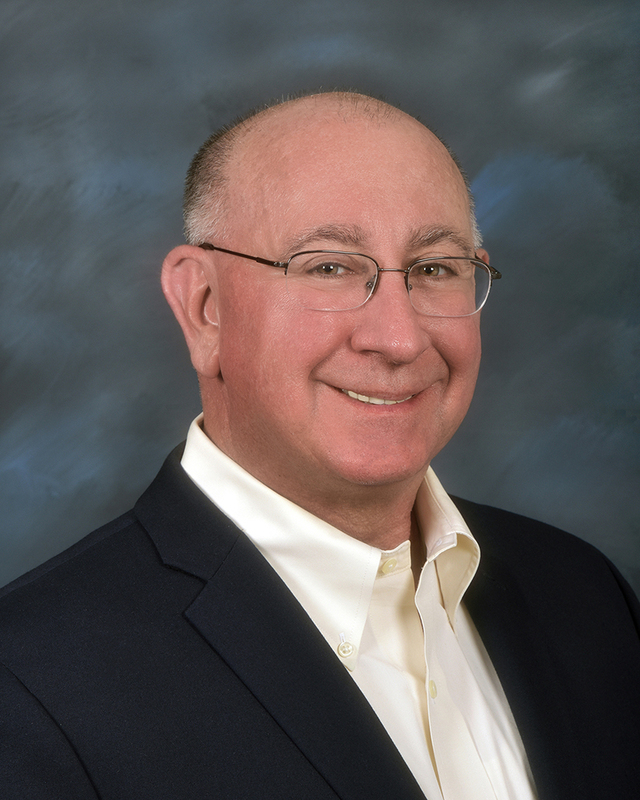 He also has served on the Board of Directors of several privately owned retail and technology companies, and as a board member and Chairman of the Board of the largest automotive aftermarket trade association. Mr. Olson earned a BA degree from the University of Minnesota, and he has been a guest lecturer at the Darden School of Business, University of Virginia. 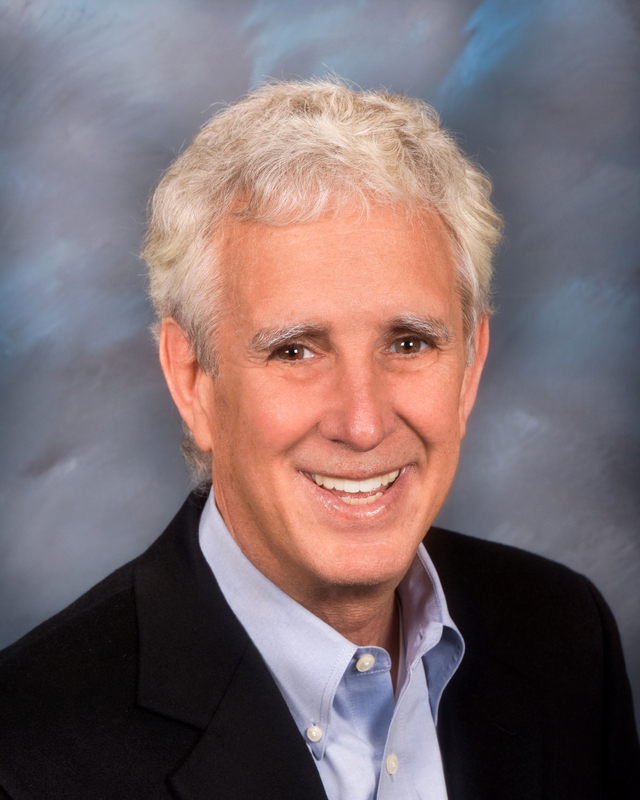 Dr. Frank H. Levinson has served on Fabrinet’s Board of Directors since 2001. Dr. Levinson is a co-founder of and partner in Phoenix Venture Partners, an early stage venture capital firm that focuses on advanced materials technologies. He also is a Managing Director of the Small World Group, a seed level investment group that partners with Phoenix Ventures in identifying and working with early-stage advanced materials start-up companies. From 1999 to 2006, he was the Chairman of the Board and the CTO of Finisar Corporation, a manufacturer of fiber optic components. From 1988 to 1999, he served as the CEO of Finisar. From 1986 to 1988, Dr. Levinson was the Optical Department manager at Raynet, Inc., a fiber-optic systems company, and from 1985 to 1985 he served as the Chief Optical Scientist at Raychem Corporation. From 1984 to 1984, Dr. Levinson was a member of the technical staff at Bellcore, a provider of services and products to the communications industry, and from 1980 to 1983, he served as a member of the technical staff at AT&T Bell Laboratories. Dr. Levinson earned a B.S. in Mathematics and Physics from Butler University, and a M.S. and Ph.D. in Astronomy from the University of Virginia. 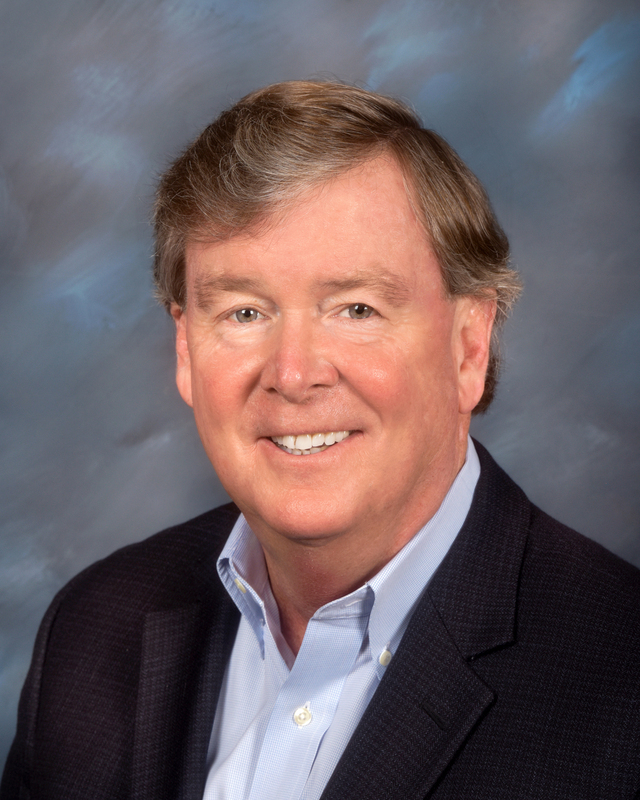 Thomas F. Kelly has served on Fabrinet’s Board of Directors since 2010. From 2010 to 2014 Mr. Kelly was the CEO and president of Moxie Software, a provider of collaborative social software. From 2006 to 2009, he was Chairman of the Board of MontaVista Software, where he also was the President and CEO from 2006 to 2008. From 2008 to 2009, Mr. Kelly was the president and CEO of Epicor Software, where he also served on the Board of Directors from 2000 to 2009. In 2004 and 2005 he was with Trident Capital, a venture capital company. From 2001 to 2004 Mr. Kelly was the CEO, President and Chairman of the Board of BlueStar Solutions, an enterprise resource planning software company. From 1998 to 2001, he was the Chairman and CEO of Blaze Software, Inc. Prior to that, Mr. Kelly served as the CFO or COO of several software and semiconductor companies, including Cirrus Logic, Frame Technology, Cadence Design Systems, Valid Logic Corporation, and Analog Design Tools. Early in his career he was with Arthur Andersen & Company. Since 2003, Mr. Kelly has served on the Board of Directors of FEI Company, where he currently serves as its Chairman. He also is on the Board of Regents of Santa Clara University. Mr. Kelly earned a B.S. in Economics from Santa Clara University. 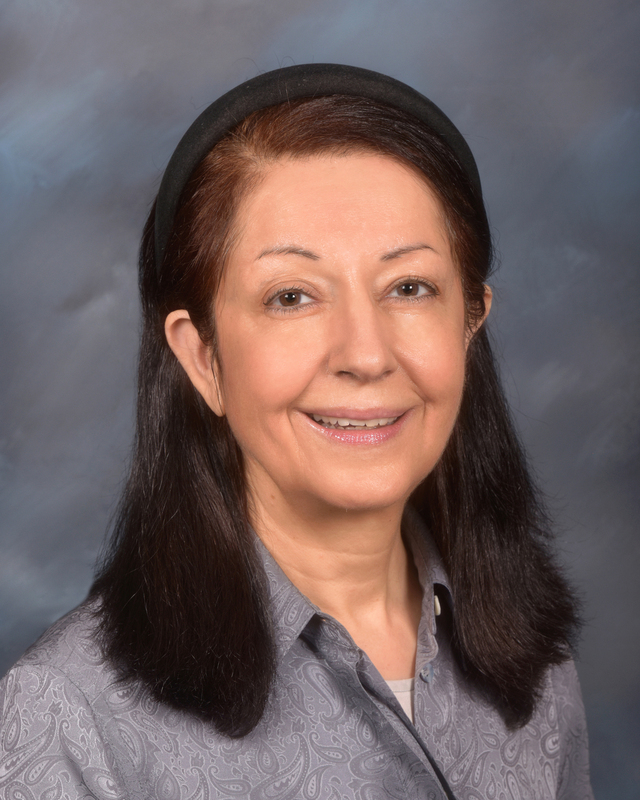 Dr. Homa Bahrami has served on Fabrinet’s Board of Directors since 2012. Dr. Bahrami is a Senior Lecturer at the Haas School of Business, University of California at Berkeley. She also is a Faculty Director at the Center for Executive Education and a board member of the Center for Teaching Excellence at the Haas School of Business, where she has been on the faculty since 1986. Dr. Bahrami was on the Board of Directors of FormFactor, Inc. from 2004 to 2010, and she has been on the Board of Directors of FEI Company since 2012. Dr. Bahrami earned a B.A. with honors in Sociology and Social Administration from Hull University, and a M.S. in Industrial Administration and a Ph.D. Organizational Behavior from Aston University in the United Kingdom. Originally from the West of Ireland, Seamus relocated to the USA with his family in 2013. Seamus is a graduate of the National University of Ireland, Galway (NUIG) where he earned a Bachelor’s Degree in Manufacturing Technology (B. Tech). Greg Dougherty has been a member of our Board of Directors since February 2019. He served as Chief Executive Officer of Oclaro, Inc. from June 2013 until its acquisition by Lumentum in December 2018, and as a member of the Board of Directors of Oclaro from April 2009 until the completion of the sale to Lumentum in December 2018. 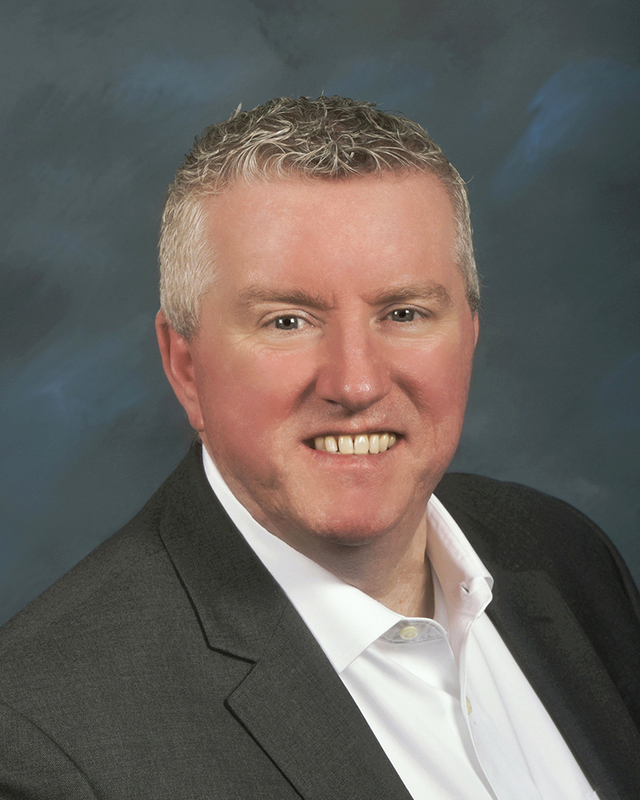 Prior to Oclaro, Mr. Dougherty served as a director of Avanex Corporation, a leading global provider of intelligent photonic solutions, from April 2005 to April 2009, when Avanex and Bookham merged to become Oclaro. Mr. Dougherty also served as a director of Picarro, Inc., a manufacturer of ultra-sensitive gas spectroscopy equipment using laser-based technology, from October 2002 to August 2013, and as its Interim Chief Executive Officer from January 2003 to April 2004. He also served as a board member of the Ronald McDonald House at Stanford from January 2004 to December 2009, and the Bay Area Make-A-Wish Foundation. Earlier in his career, Mr. Dougherty served as the Chief Operating Officer at SDL from 1997 to 2001, when the company was acquired by JDS Uniphase Corporation, where he continued in that role until 2002. From 1989 to 1997, Mr. Dougherty was the Director of Product Management and Marketing at Lucent Technologies Microelectronics in the Optoelectronics Strategic Business Unit. Mr. Dougherty received a B.Sc. in Optics in 1983 from the University of Rochester.